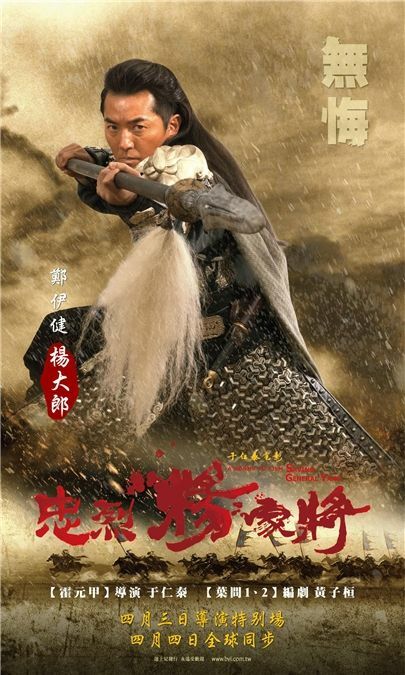 When I was in Asia last week, the entertainment shows were all covering the expanding barrage of press material and activities associated with the upcoming period wuxia movie Saving General Yang. It premieres early April worldwide which is a pretty ballsy movie for a HK flick. 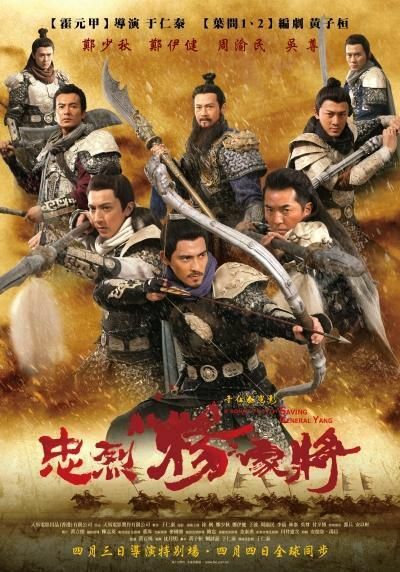 Starring Adam Cheng, Ekin Cheng, Wu Zun, Vic Zhou, and Raymond Lam, among others, this is yet another take on the famous Song dynasty folklore about the loyal and righteous Yang sons who protected their country against invaders. 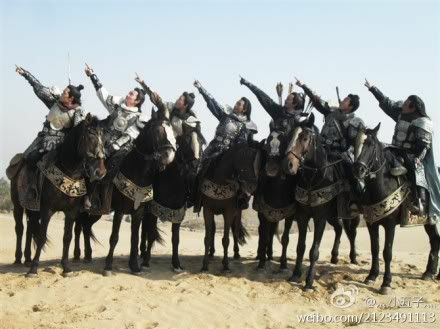 They faced internal obstacles as their political rivals in the Song court worried about their power and esteem among the commoners and in one epic battle, the Yang daddy and his 7 sons went to war and the Song court delayed sending reinforcements. As a result, I’ll drop a hint for those not familiar with this story, the ending is that only 1 son returns home. If you need a more obvious hint – this does not conversely mean 6 sons die. 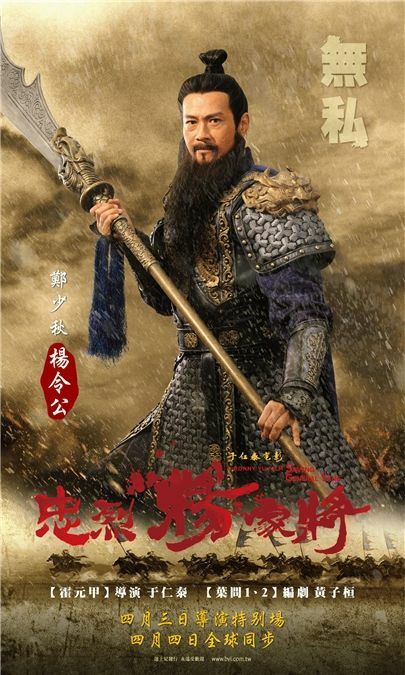 This particular movie is centered around an expedition to save their patriarch General Yang, but I’m pretty sure we’re going to head down a rocks fall down ending. The cast was in Taiwan last week promoting the movie since two of the leading men, Wu Zun and Zai Zai, are Taiwanese actors. The movie production has released the first batch of official stills and character posters, as well as the domestic trailer (which differs from the international trailer that was released 2 months ago). 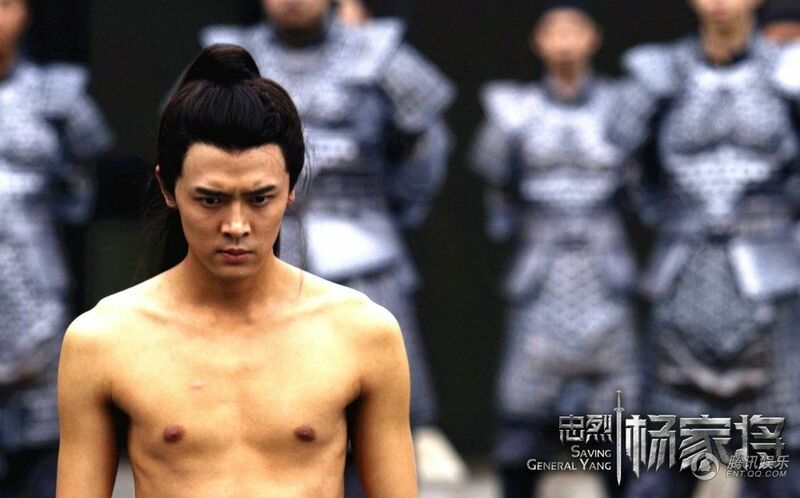 I love how the movie finds a way to get muscly Wu Zun to strip down in a scene, and Zai Zai’s character seems like the type who broods and doesn’t talk much, which is totally fine by me. 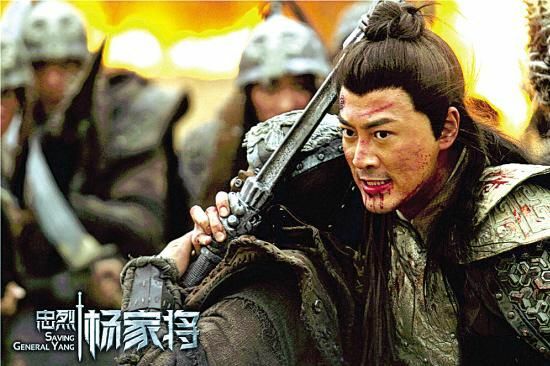 The movie is directed by Ronny Yu, whose last Chinese movie was Fearless with Jet Li, though he’s also made name for himself in Hollywood directing schlocky popcorn fare such as Freddy v. Jason and Bride of Chucky. I actually think he’s a pretty decent director and the action scenes for this movie look pretty fast-paced and snazzy. 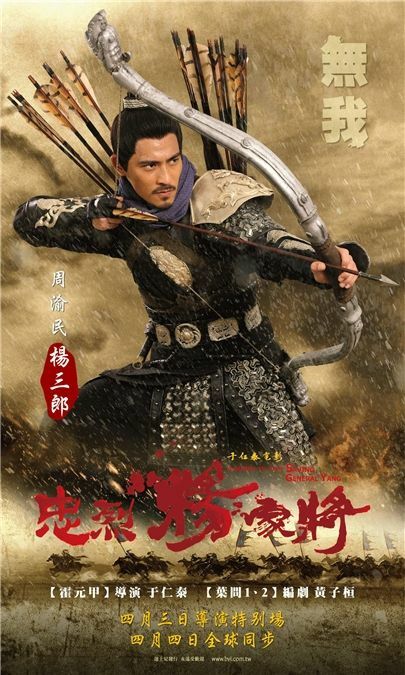 I’ve been waiting for this movie for over a year to check out Zai Zai in his first period wuxia role. Please don’t disappoint me! 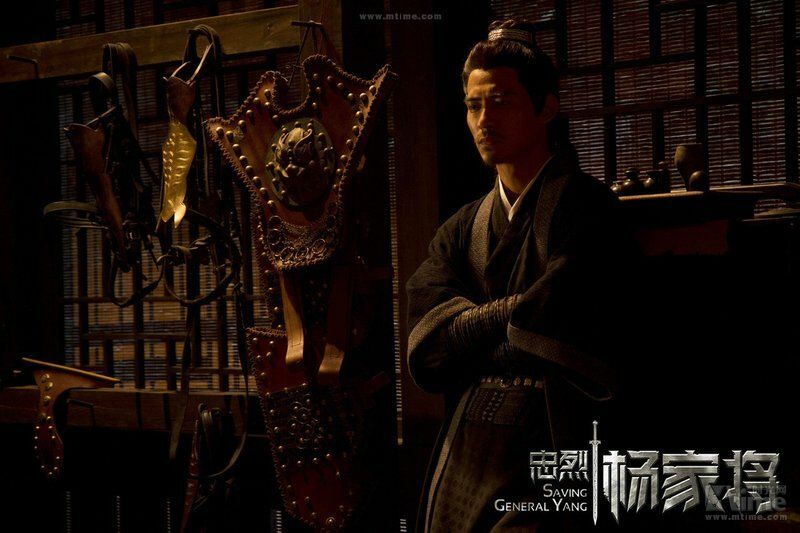 Check out the individual character posters for Saving General Yang each with an unique tagline that I’ve translated. 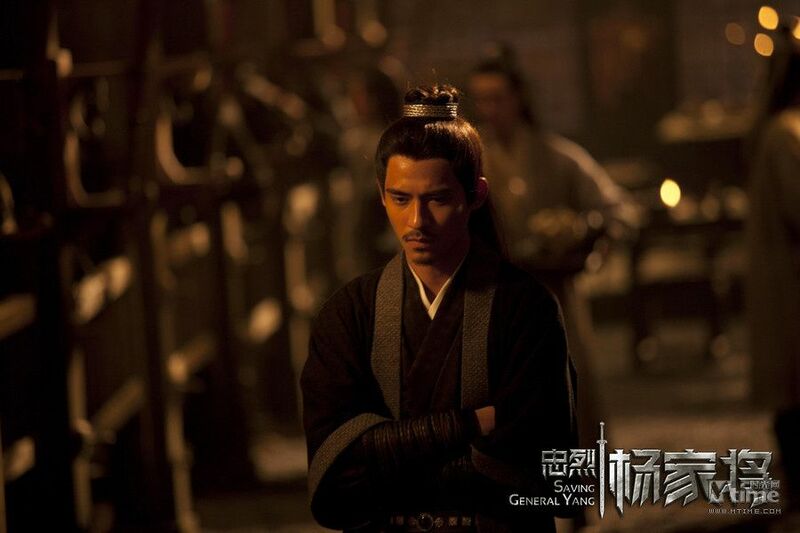 Adam Cheng as General Yang aka Daddy. No selfishness. 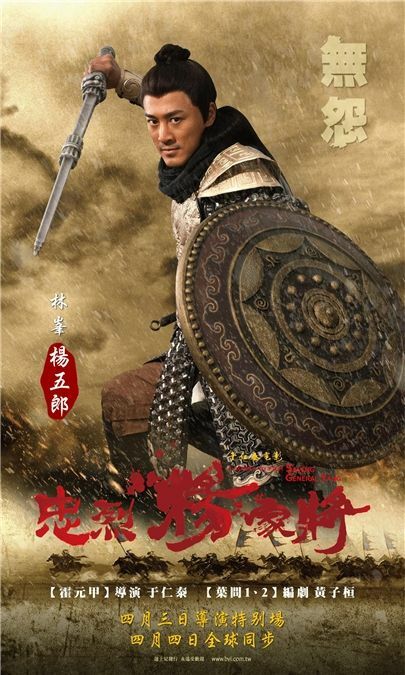 Ekin Cheng as Da Lang (Eldest son). No regret. 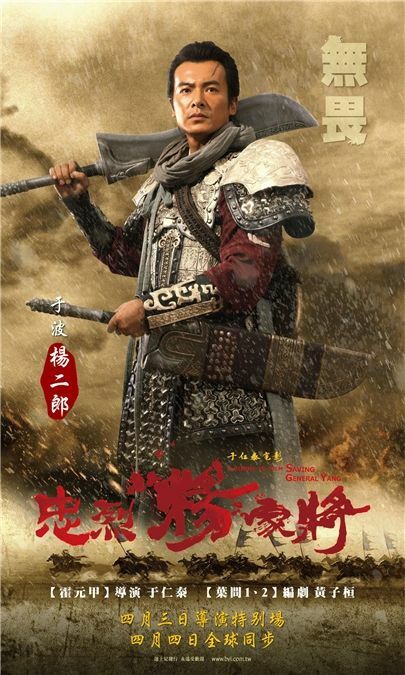 Yu Bo as Er Lang (2nd Son). No fear. 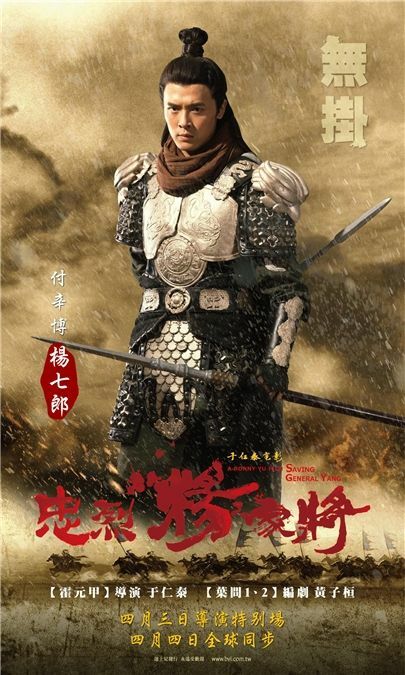 Vic Zhou as San Lang (3rd Son). No sense of self. 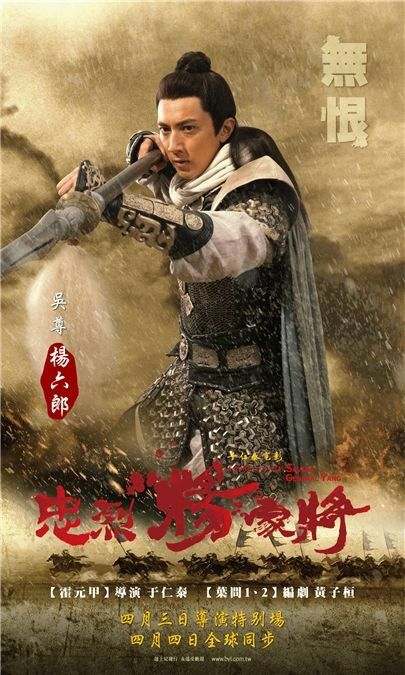 Yang Chen as Si Lang (4th Son). No hesitation. 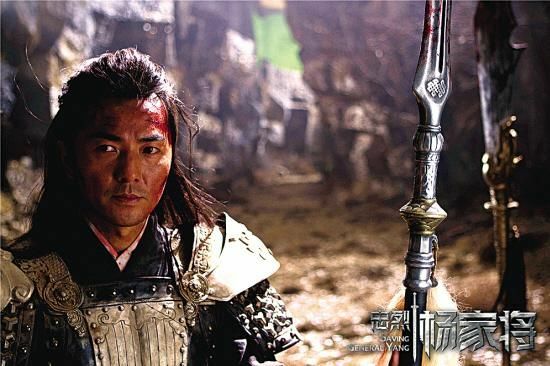 Rayman Lam as Wu Lang (5th Son). No anger. 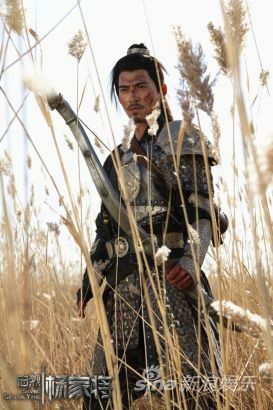 Wu Zun as Liu Lang (6th Son). No hatred. 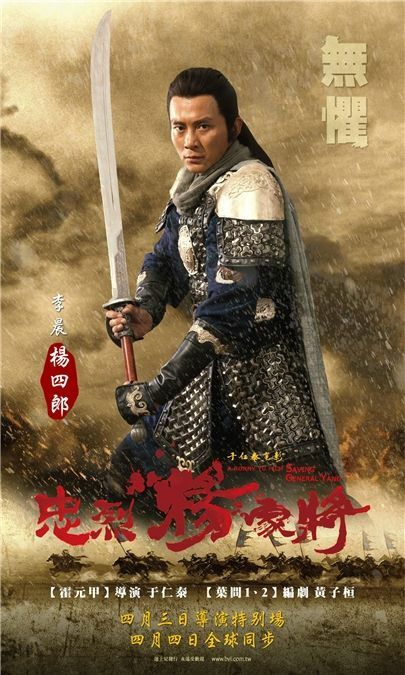 Fu Xing Bo as Qi Lang (7th Son). No longing. Of course, sometimes the sons are serious, sometimes they are all just super derpy. Finally! 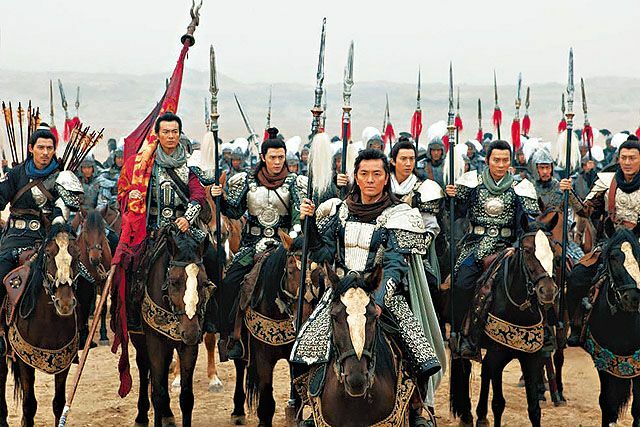 I’ve been waiting for this for so long its been killing me – with so many of my favourite actors in this show (Zai Zai, Zun, Ekin Cheng) there is no way I’m going to miss it. Plus, Ady An is playing Zun’s wife right? I hope they’re able to do something new with this material, though – so many dramas and movies have been made with the Yang Clan it’s gotten a bit boring, so here’s to a (hopefully) interesting and great movie! but.. but… Yay! Zai Zai leads the pack on that poster. luv’ it! I want to watch this movie but I’m hesitant since I know the story and watched the Alec Su version last year. So many tears, so sad. I’m excited to watch this too. I think you posted Raymond Lam as 7th son here. Er…no. See poster above. Raymond is 5th son as I have posted. Earlier he was there 2x, as 5th and 7th, but now there’s no poster for 7th. Something is wrong with your browser in loading the page. The posters are correctly labeled. Man, I am waiting forever for this movie to come out. I really really want to see this one since Zaizai, my love is in it. I really want to watch this only because I love the story behind it. As for the movie, I’m really hesitant and don’t know how to feel. I don’t understand why it has to be in english dubbed? It sounds straight up weird and why can’t they have it in the US? On a side note, I barely recognized Zai Zai. Must be the stach lol. i loved all the version so this one is a must watch for me too. hopefully they play it in my country in original language with english/bahasa sub. been impatiently waiting for this to play in theater. my zai zai looks 10x more serious than usual.